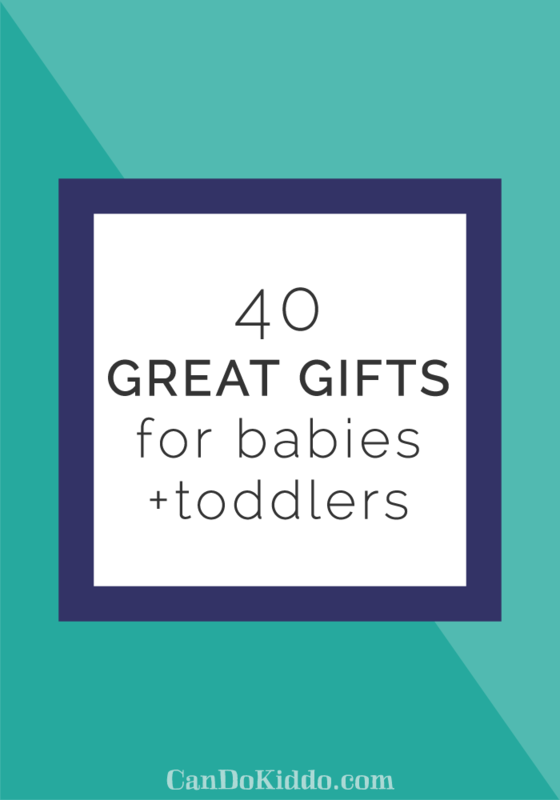 Whether you're tackling your holiday shopping list, searching for a baby shower gift or stumped for a good first birthday present, here's a huge list of some of my favorite gifts for little ones! Many of these toys are staples in therapy clinics and therapists' toy bags for good reason - they capture the interest of kiddos AND promote developmental skills. I've included toys for each age group that target fine motor, gross motor, sensory and cognitive development. You won't find hi-tech toys on this list - instead you'll find open-ended toys that encourage creative play and discovery. Happy Playing! All links on this page are affiliate links. I only link to products I use or love. See my disclosure page for more information. General types of toys are listed as well as specific brand recommendations. Links may not work for readers outside the US - simply search your country's Amazon site for the specific brand name included in parentheses. And my favorite collection of developmentally-appropriate toys for baby - The Play Kits from Lovevery. 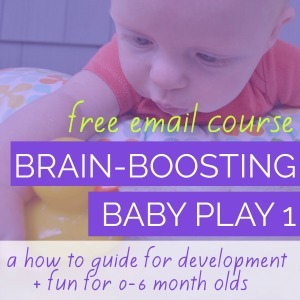 Every box is chock-full of developmental toys for your baby’s age and stage. 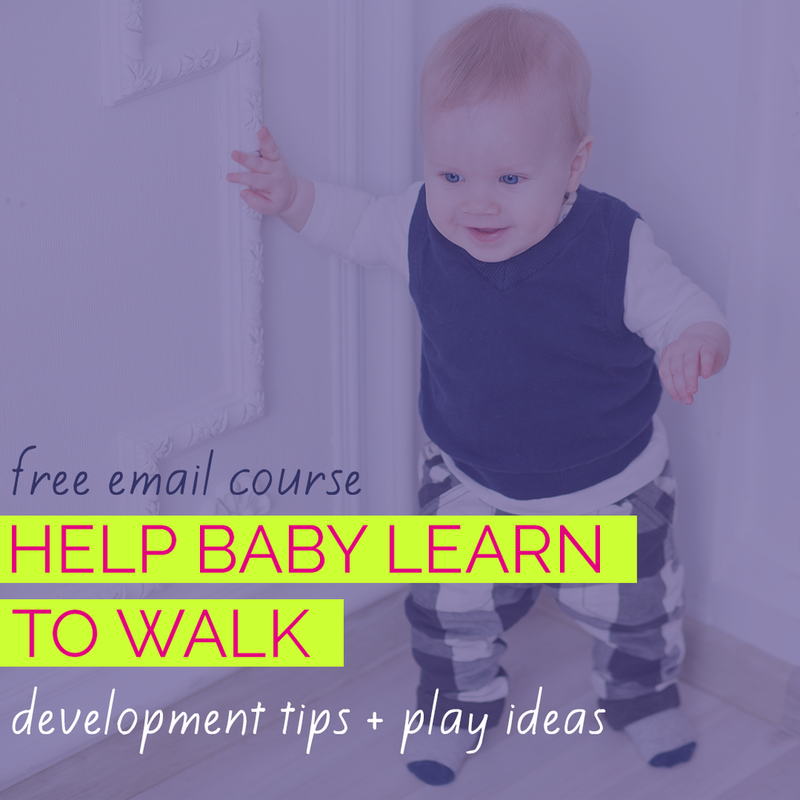 It’s pretty much everything you’d need or want to promote learning and fun for baby’s first year! You might notice that I don't closely follow the recommended ages on toys. What that means is that close supervision is required for some of these toys that may have smaller parts. It means knowing your child and taking precautions accordingly. For example, perhaps you share a Magnadoodle with your little one but remove the stamps and tie the string to make it shorter until your young toddler gets a bit older. Or maybe you let your kiddo play with a Potato Head toy only when you are available to play, too. 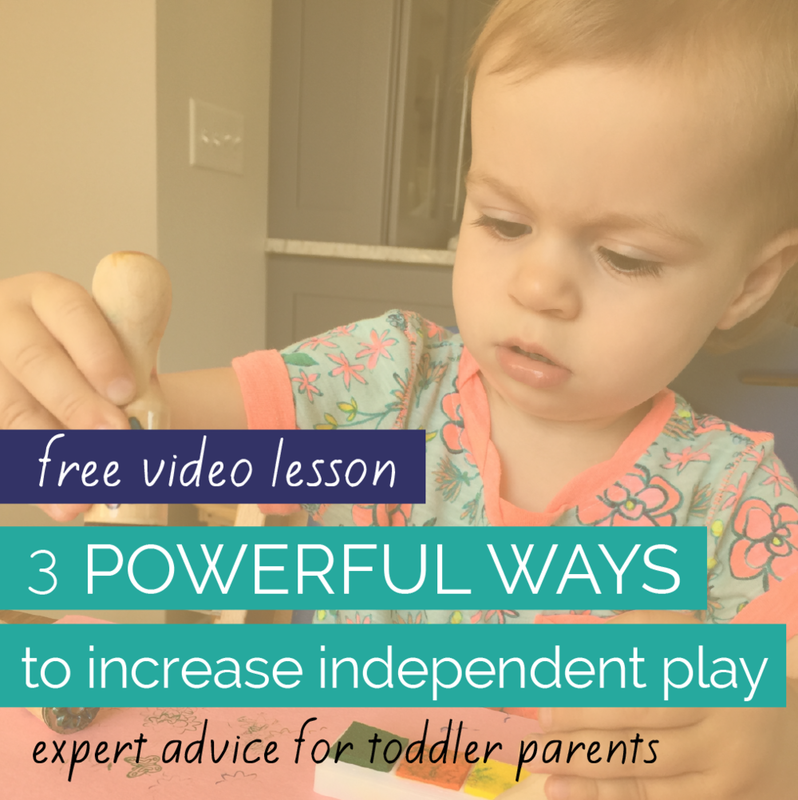 Use your discretion and if you're not comfortable with a particular toy for your child - trust your gut.